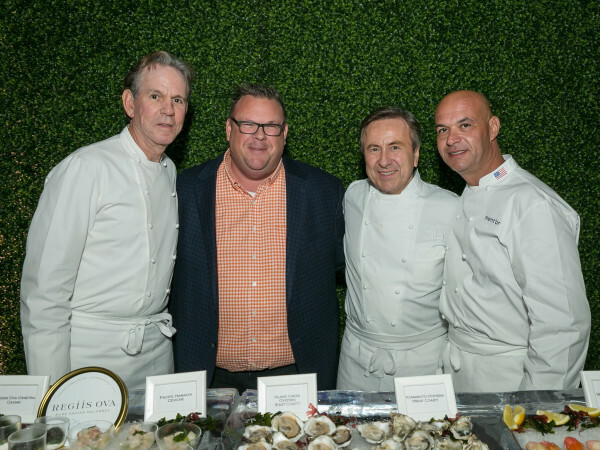 In Houston to celebrate his new collections at Neiman Marcus, David Yurman was in a jovial mood. The down-to-earth designer bounced around the jewelry department greeting his many fans, all adorned in recent and past creations. Java Pura Coffee even set up a pop-up shop featuring a Yurman-themed menu with specialty espresso drinks like “Stax Pumpkin Latte“ and “Chatelaine Crème Brulee" named after the latest designs. But when it came time for our interview, the legendary designer suggested we steal away to Neiman's restaurant for a few of the luxe chain's signature popovers. To his dismay, the Houston crowd prefers monkey bread over popovers, so we settled for mocha lattes instead as he enthusiastically posed for a selfie to document the fun we were having. 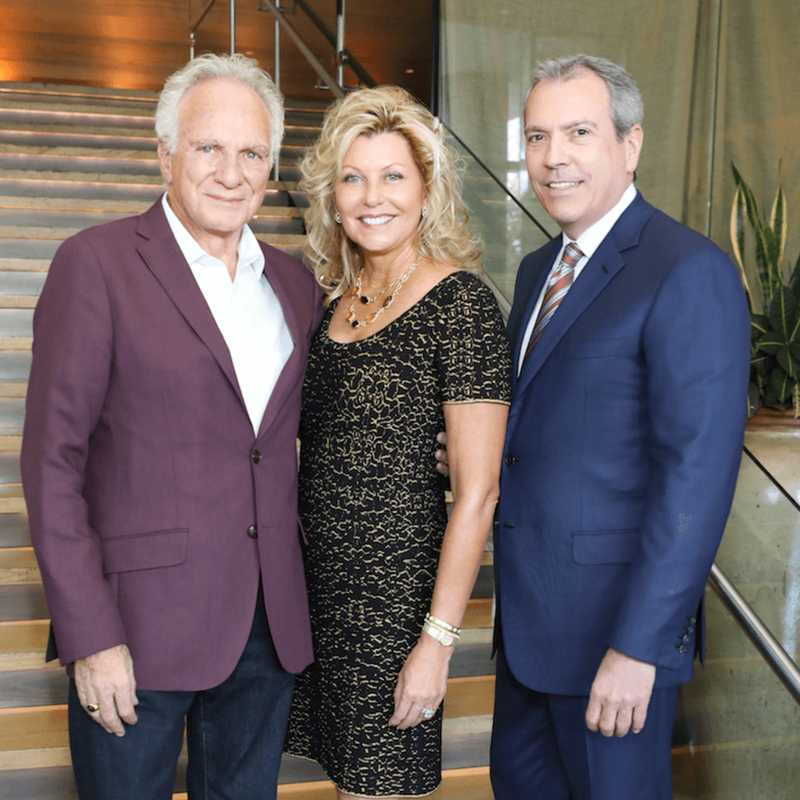 Originally a sculptor, Yurman describes his business as a “long art project that started back in the mid '70s," which evolved into a full-fledged jewelry conglomerate. Emphasizing jewelry with a high degree of modern functionality, the new Stax and Pure Form collections boast refined styles that make sense for today’s active woman. 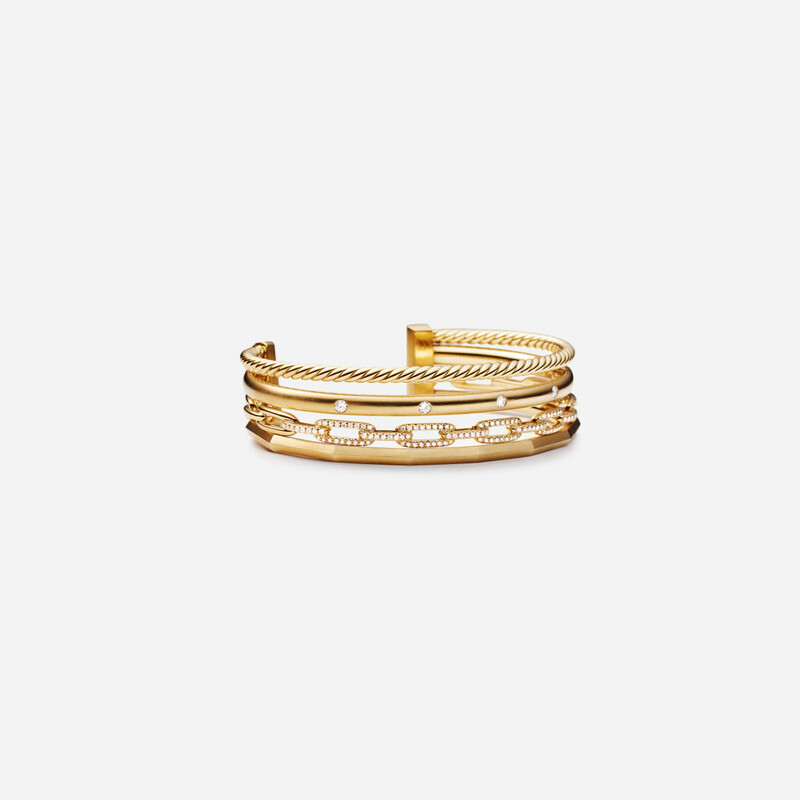 A cuff from the Stax collection looks like a bangle but is connected at the bottom to be worn easily. 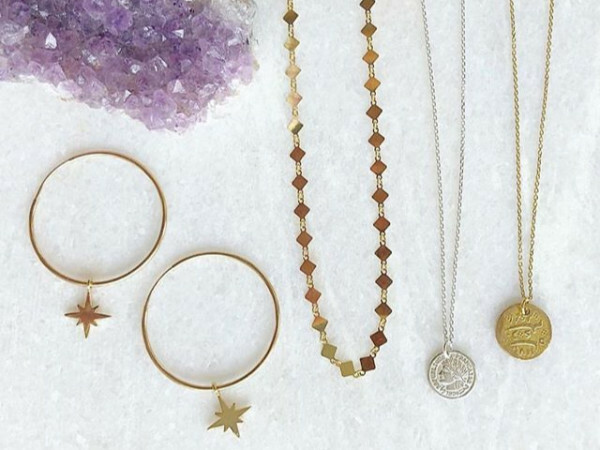 Layered rings and necklaces with grouped charms exude an effortlessly chic appeal. Bangles from the Pure Form line draw closely back to the sculptural roots of the brand with asymmetric depth and interesting lines. The jewelry brand is expanding globally with the help of new CEO Gabriella Forte, an industry veteran with stints at Dolce & Gabbana, Giorgio Armani, and Calvin Klein. 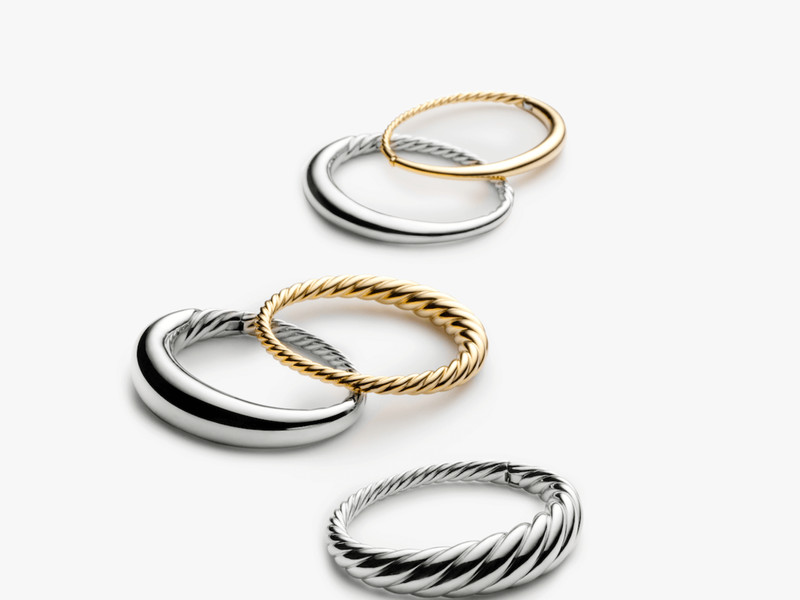 Yurman shops have opened in Dubai, with plans to open additional stores in Paris and London. 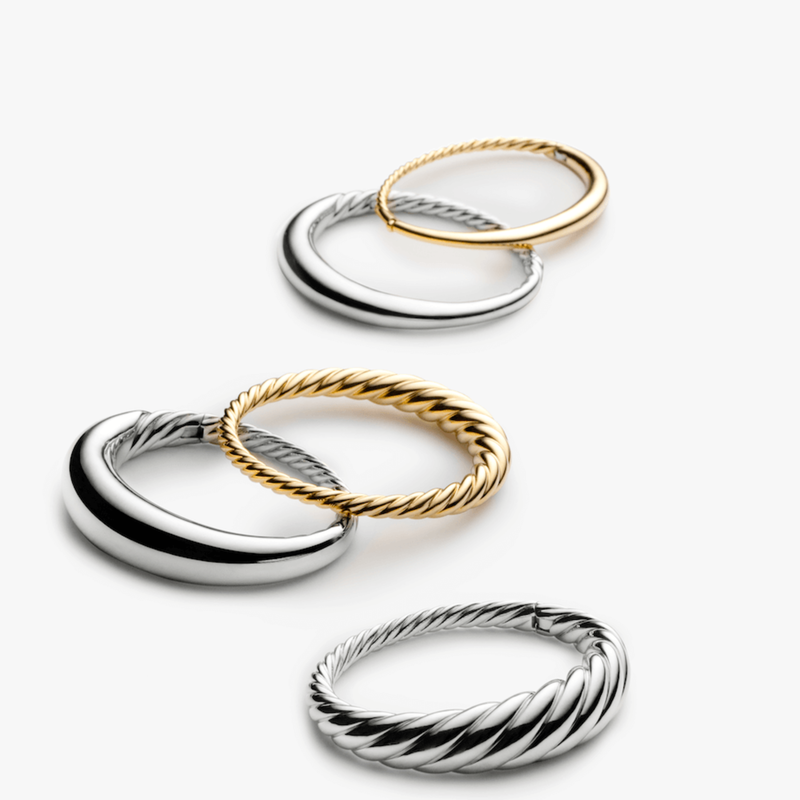 While traveling, Yurman puts a deal of emphasis on his customers' styles and lifestyles. “My wife and I like to see how the women look in our jewelry and how they wear their jewelry. I am always scouring the room,” he said. “You've got to be there to meet the people in each market — go to parties, go to restaurants. See who people are and how they wear their jewelry." 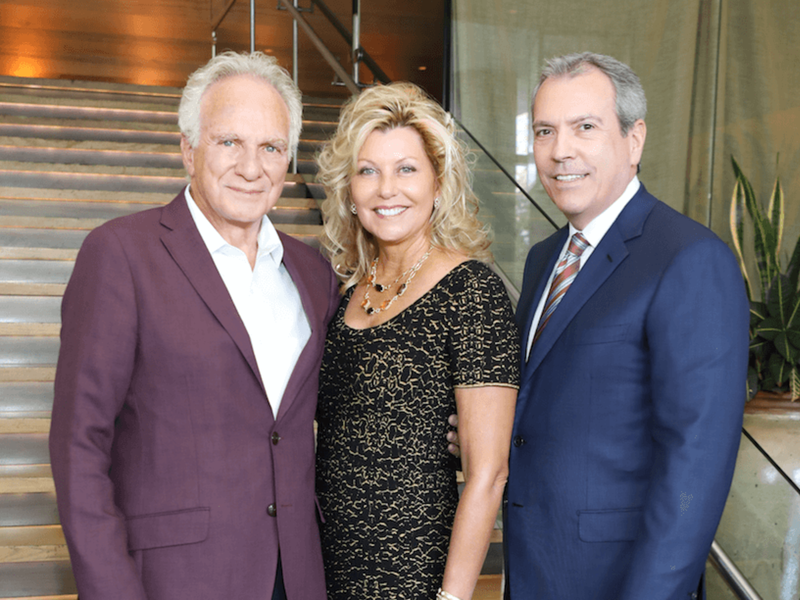 Yurman kept this in mind on his Houston visit, which included a personal appearance on behalf of Dec My Room, the non-profit that transforms dull hospital rooms into cozier, more personalized spaces for patients with life-threatening diseases. “Texas women like to dress," he noted. “The women in Texas are bolder in many ways in their attitude and manner. They are up front. With Texas women, you know what you get, (particularly in) Houston more so than Dallas. I love it."